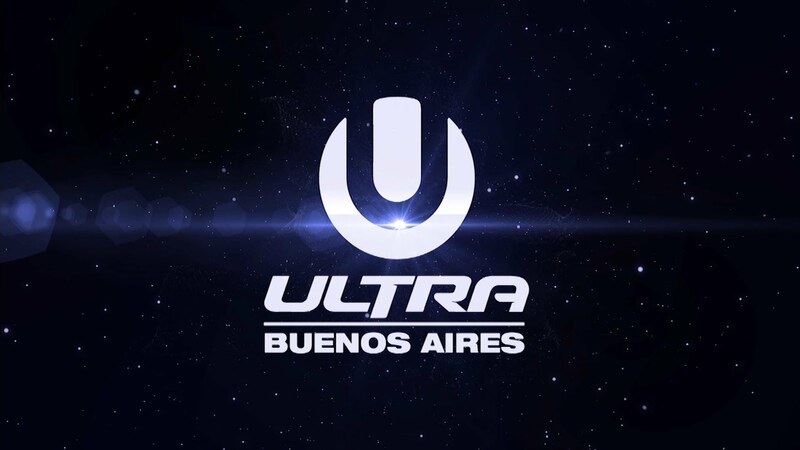 Following three hugely successful festivals in Argentina’s capital city since 2012, the fourth annual edition of Ultra Buenos Aires is confirmed for Friday, February 20 and Saturday, February 21, 2015. Scheduled to run across two consecutive days in the heart of one of South America’s most vibrant cities, Ultra Buenos Aires 2015 will welcome tens of thousands of Ultranauts from across Argentina, Latin America and beyond, for what is sure to be another record-breaking edition of Ultra Worldwide. To celebrate this landmark announcement, Ultra Worldwide unveils the stunning official aftermovie for Ultra Buenos Aires’ third outing, which saw over 75,000 passionate partygoers descend upon the majestic Ciudad Del Rock for a memorable weekend in February 2014. Created by moviemaker extraordinaire Charly Freidrichs, alongside his award-winning Final Kid team, this breathtaking masterpiece unearths the Ultra Buenos Aires experience in all its glory and provides dance music fans with the perfect reason to start consolidating their festival plans for next year. 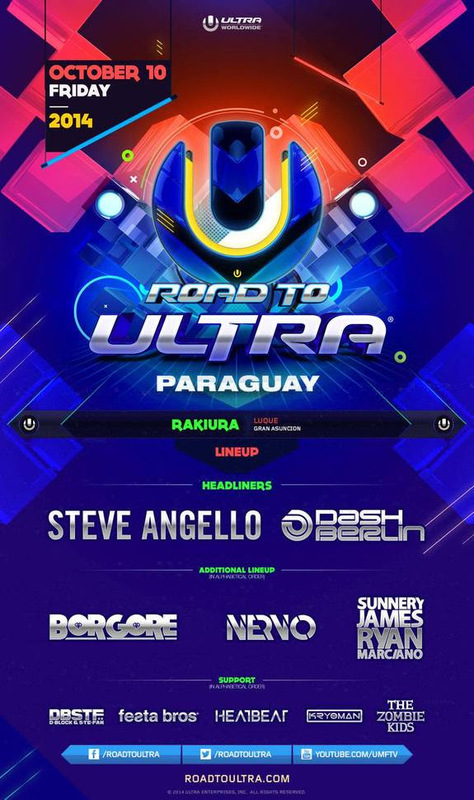 Ultra Worldwide’s foray into the South American continent does not stop at Buenos Aires. 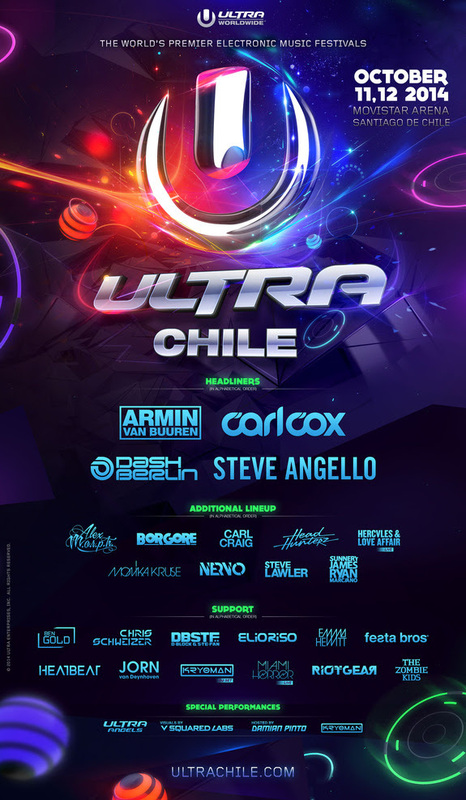 Returning to the beautiful city of Santiago de Chile this October, and for the first time since its inaugural outing in February 2013, is the eagerly awaited second edition of Ultra Chile. 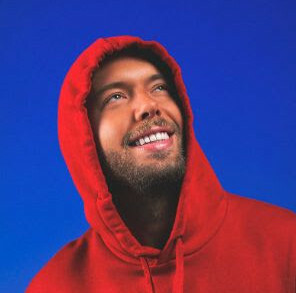 Due to take over the imposing Movistar Arena in the center of Santiago on Saturday, October 11 and Sunday, October 12, Ultra Worldwide confirms the complete catalogue of world-class talent set to ignite what is a truly colossal venue.